For years I’ve been travelling to Southern Spain on family holidays and then to visit my parents who had moved there, and I never gave a thought to the diving opportunities that might be afforded there. Granted this was before I became a PADI diver! For most tourists Southern Spain is synonymous with Sun, Sea and Sangria but for the diver it also offers up a number of great dive sites. 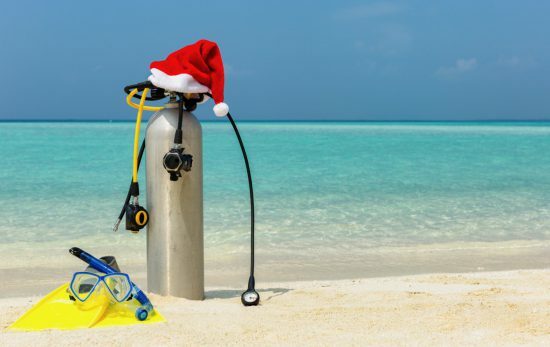 In fact it makes the perfect dive getaway for many European divers looking for sunshine and a short flight or even a perfect family summer holiday with some diving – keeping the whole family happy. It was only when I decided to take my PADI Advanced Openwater course while staying in Marbella that I began to realise what I had missed. I’ve since been back to do my Deep diver speciality and as an expat Englishman the chance to stock up on English tea and Marmite in Gibraltar while diving is one not to be missed! With the help of Simon Bell and the team at PADI 5 Star Instructor Development Dive Resort Simply Diving I have 3 top dive sites for you to check out on your next Holiday or dive trip to Southern Spain. Never been to Spain? or go for sun holidays but never dived? Then its definitely worth checking out. You can also find more information on Spain in general on our ScubaEarth featured destinations. Take a step back into the past as you wind your way round the narrow streets of the densely populated town at the base of the mighty rock of Gibraltar. With Military fortifications from the Moorish period right up until modern time reaching your dive site can be a trip through 100s of years of history. Gibraltar sits at the entrance to one of the world’s natural crossroads, the Gibraltar Strait. Home to a huge diversity of marine species, it is here, at this northern “Pillar of Hercules”, where the incoming current of the Atlantic Ocean mixes with the denser Mediterranean Sea to create a unique combination of flora and fauna. 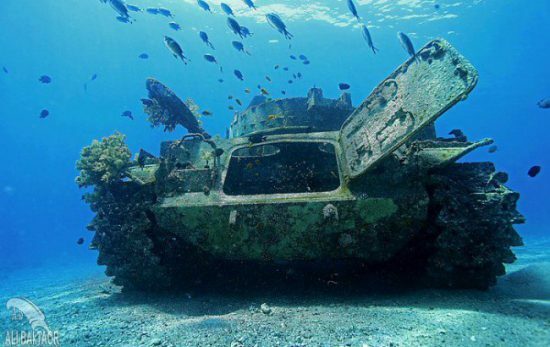 Choose from wrecks dating back to Napoleonic times or World War II, or dive the Camp Bay Artificial Reef Project, boasting vast schools of boxfish, damselfish and Anthias, as well as pipefish, Atlantic Torpedo rays, octopus and cuttlefish. With visibility of 10-25m and water temps between 16-24 C.
A short drive to the north of Malaga and home to Europe’s first ever National Marine Park and one of Spain’s most popular dive sites. 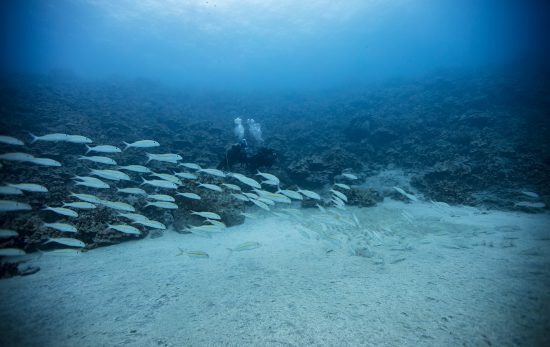 With viz up to 30m and water temperatures topping 26°C: It’s the perfect spot to take in a leisurely holiday dive. 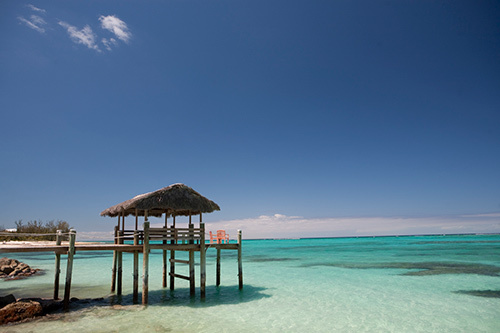 Whether diving the quiet sheltered coves of Marina del Este or from the white sand nudist beach of Cantarriján, the Costa Tropical has a number of protected bays to satisfy both beginner divers or the more experienced and allows year round diving too. La Cueva de Cerro Gordo (16m) A short five metre swim will bring you to a cavern lit by a hole in the ceiling. The cave system beyond is for cave-divers only; and is fed by freshwater with is fantastic visibility. 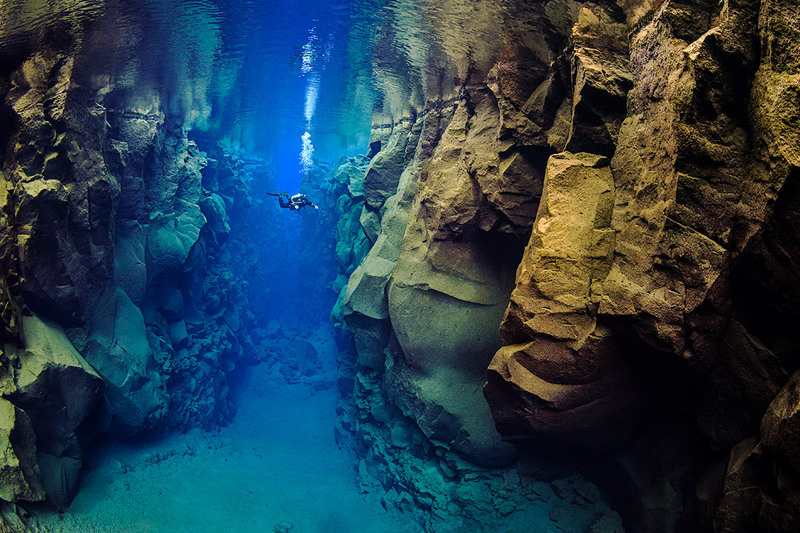 After about 80 metres, you can surface in an enclosed cavern of fresh water. This dive is for Advanced and Cavern divers only. Tres Picos (6-19m) Three large pinnacles emerge from the seabed giving this site its name of Three Peaks. Start the dive over a 6m deep reef before plunging down the wall face covered in bright orange star coral. The rocky surfaces and many crevices are full of life. Look out for a couple of very cool swim throughs too. Another spot with fortifications and castles Tarifa is also the most southerly point of the European mainland. It is also where a Sea meets an Ocean in crystal clear, fish-filled water allowing you to dive both the Mediterranean and the Atlantic in one dive! Africa is only 13km away and views across the Strait are breathtaking, Tarifa is also a popular spot Kite-surfers. The currents differ in both temperature and salt content and therefore increase the variety of habitats and living conditions. These in turn intensify the diversity and number of its cetaceans, other fish and invertebrates. The Wreck of San Andres (30m+) The most popular Tarifa site by far. The wreck is the remains of a paddle-steamer that collided with the reef around 150 years ago and settled on the sloping reef. Turtles and Sunfish are regular visitors to the site that is now exploding with life of all varieties. The wreck provides the ideal cleaning station for pelagic species that come in from the Atlantic Ocean for a little R&R.